Sublease opportunity to sublease the entire third (3rd) floor that provides existing offices spaces. 3rd Floor At 8704 Santa Monica Blvd office space is turn-key to make your move in easy. Ready-to-use private office space so you can just show up and start working. 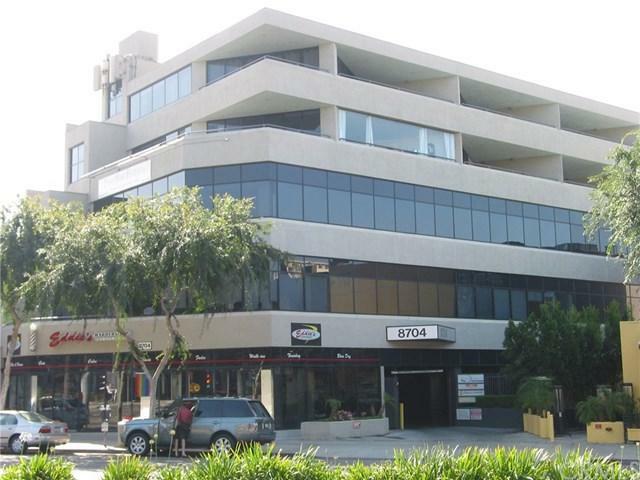 Suite 300 at 8704 Santa Monica Boulevard is located within a mixed-use building featuring ground floor retail, two floors of office space and apartments on the upper floors. The office space features an expansive glass line with a balcony that provides views of the Hollywood Hills & Santa Monica Boulevard. This space also provides window offices, interior offices, reception waiting area and break room. As well as meeting rooms for presentations, interviews, client pitches or company training. The building is elevator served with direct access to all floors from both parking levels.The space is currently being used as a wellness center and is approved for medical use.This West Hollywood location is an attractive, modern place for an entrepreneur to work from. The property is located on Santa Monica Boulevard between San Vicente Blvd and La Cienega Blvd, in the heart of West Hollywood. 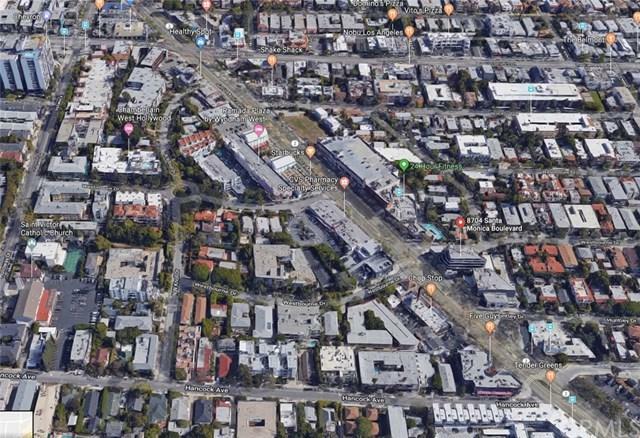 Neighbors include Trader Joes, Starbucks, 24-hour Fitness, Coffee Bean and Tea Leaf, Subway, Wells Fargo bank, Fresh Corn Grill and numerous other boutique shops and fine dining establishments.